The Subaru-developed 1.6L turbocharged flat-4 engine (code name: FB16 DIT) has been used in the Japanese domestic market model Subaru Levorg, for quite a while. 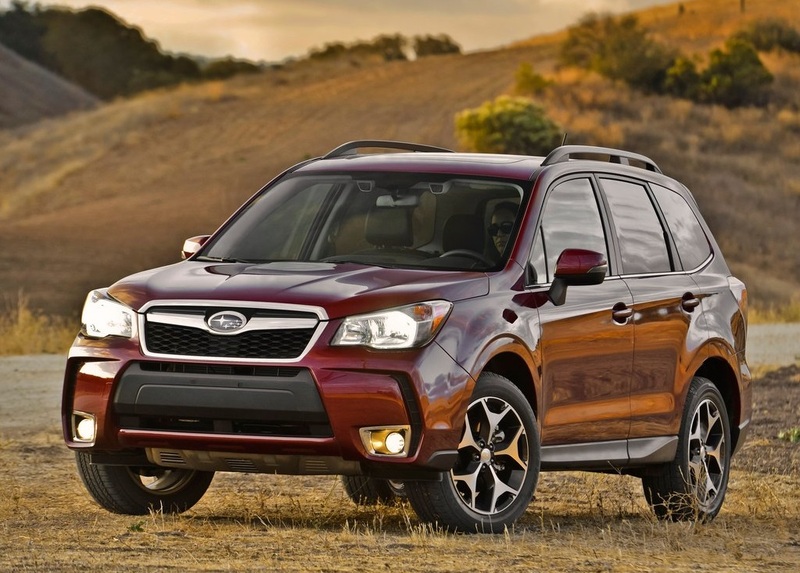 Today insider news indicates Subaru is planning to put the same engine on the brand’s popular model Forester. 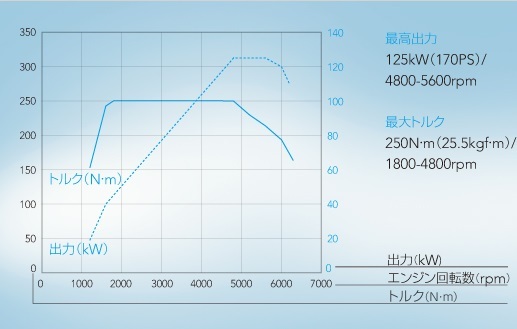 From the following official engine power curve, it shows the engine is rated at 168 hp@4800-5600rpm, with peak torque 184 lb-ft achieved between 1800-4800rpm. 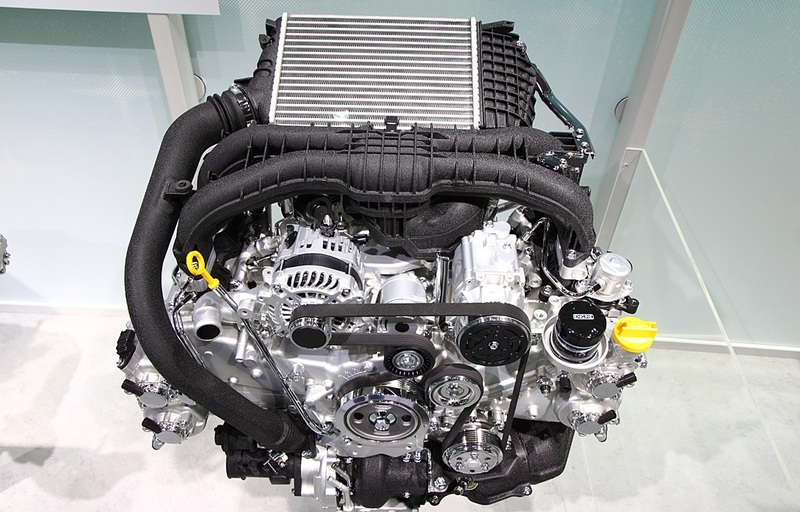 This Subaru engine packs with some impressive technologies, which can be told from its 11.0:1 compression ratio. If you think this ratio is not high enough, please do not forget this is a turbocharged engine, not a naturally aspirated engine. Also the FB16 engine does not requires premium gas to run, it is designed to run with the regular 87 octane gas. Below are some close look photos of the new engine. 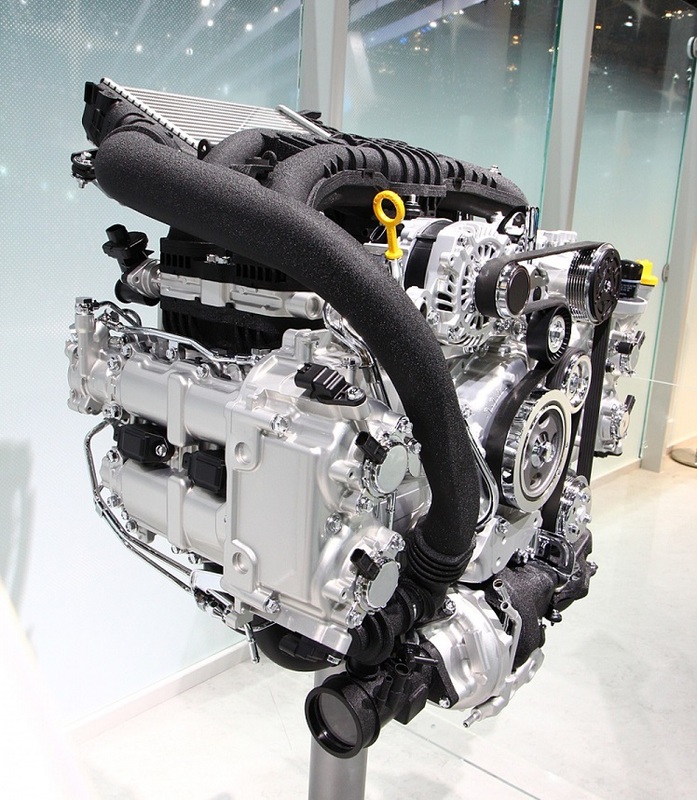 The 1.6T engine will be paired to the VTD-AWD system with 45:55 default power distribution.